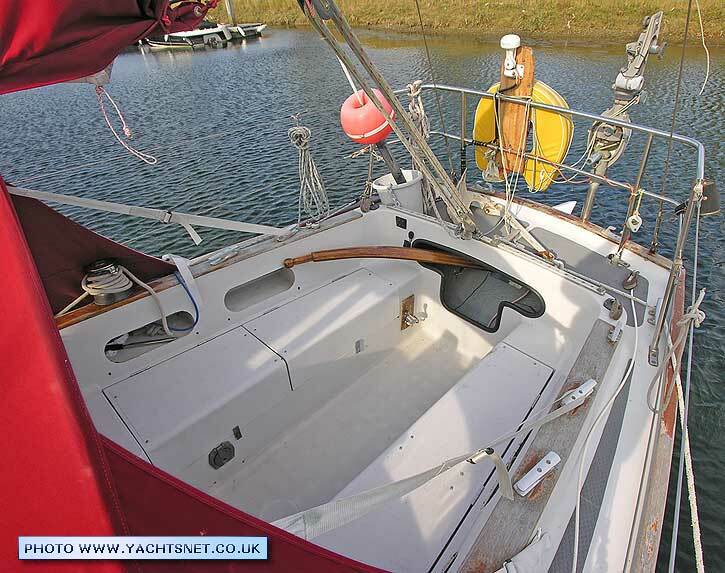 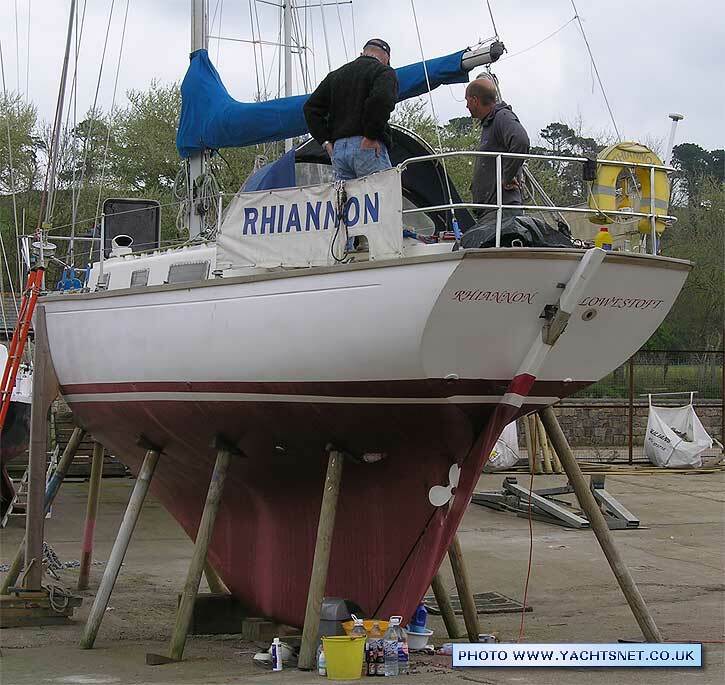 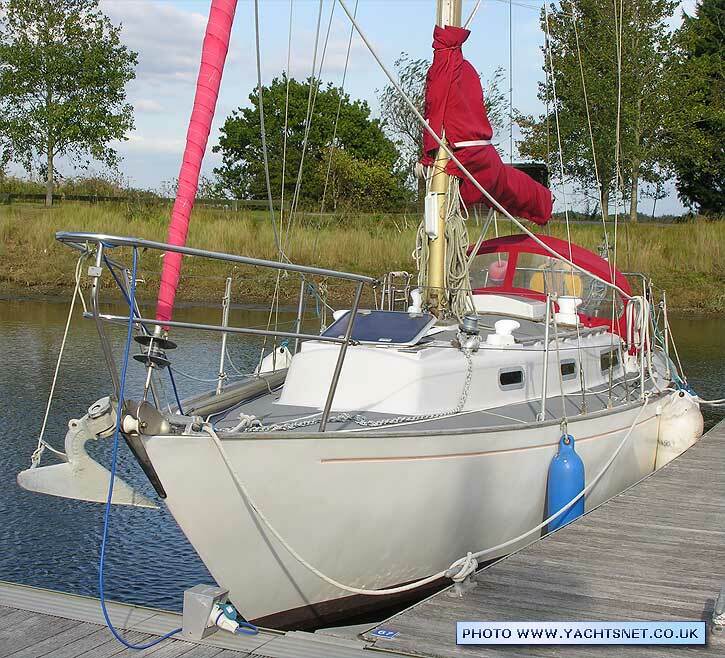 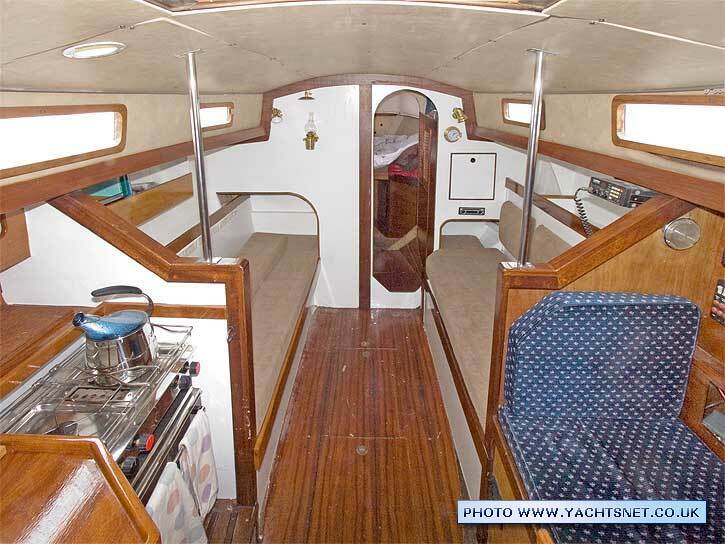 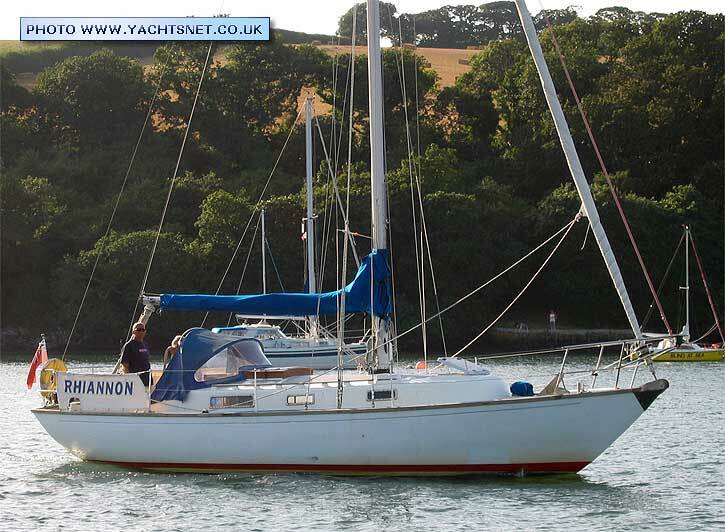 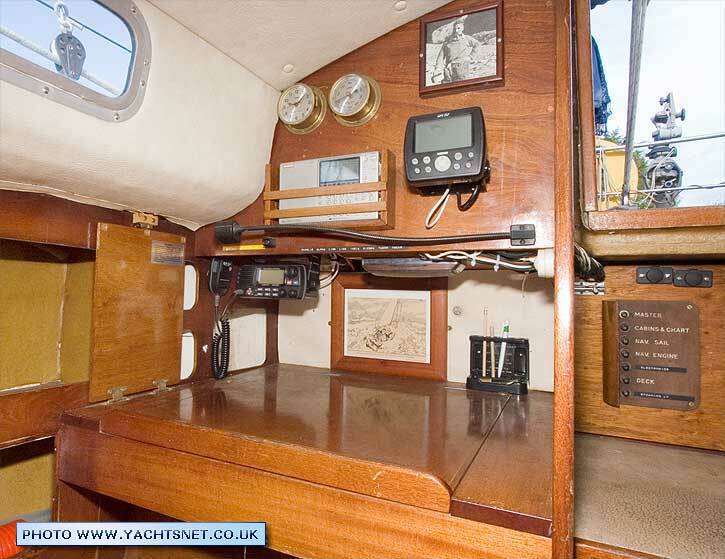 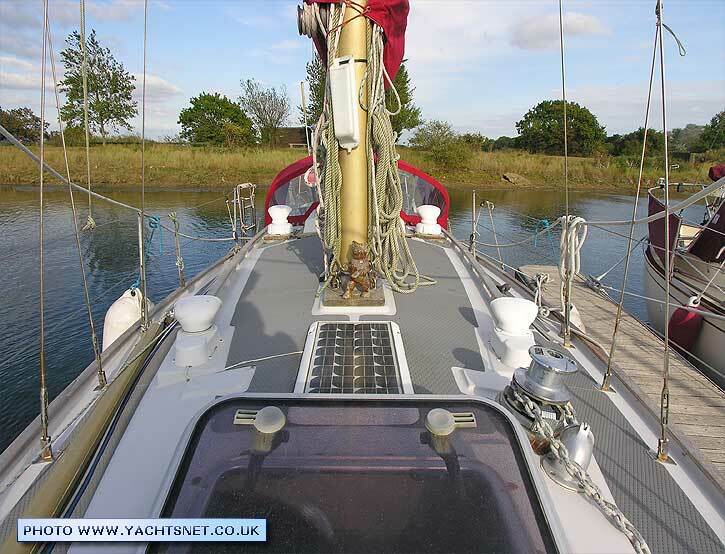 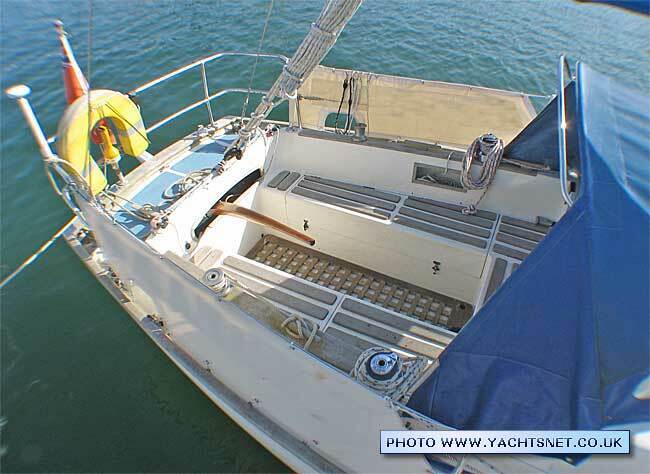 A long-keel classic, the Rustler 31 is sought after both as fast coastal cruiser and as a long-distance passage-maker. 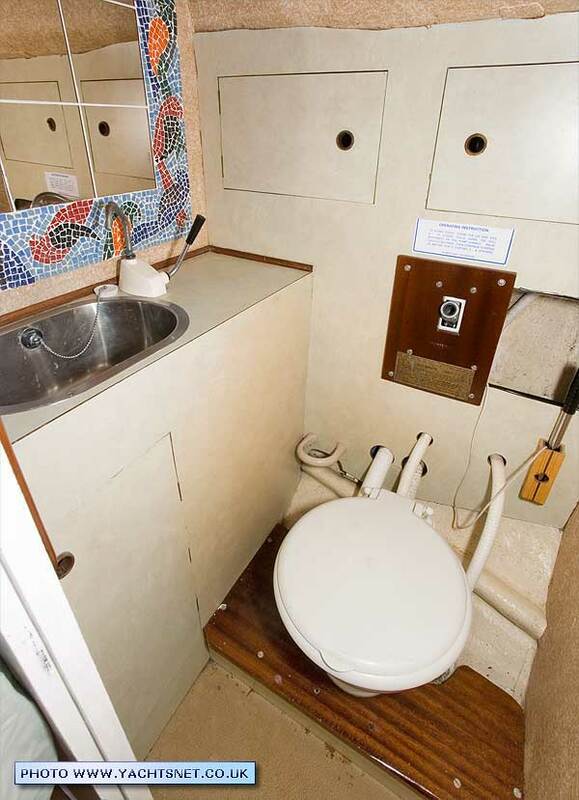 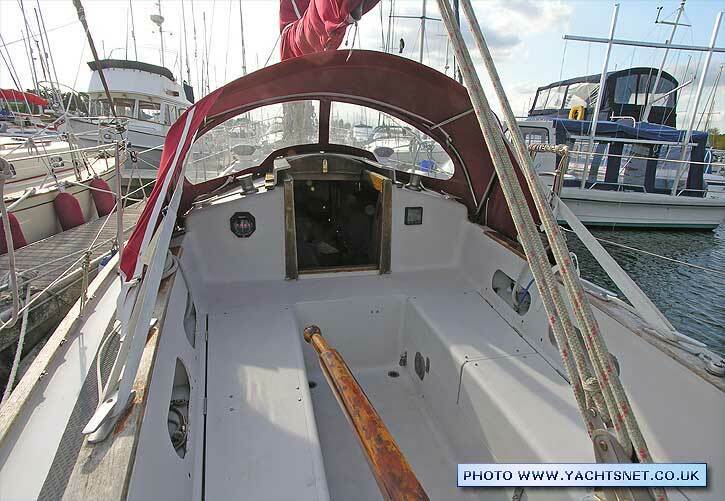 Good examples command high prices, though as with all long-keelers with a high reputation for seaworthiness, many Rustler 31s have covered a lot of miles in their life, and inevitably are a little tired. 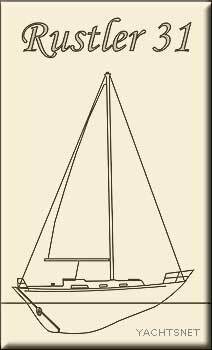 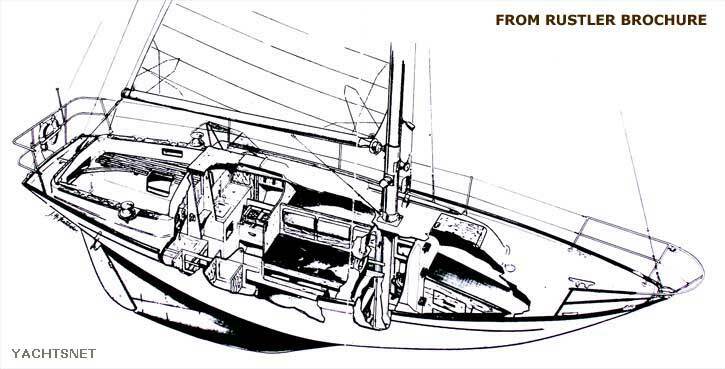 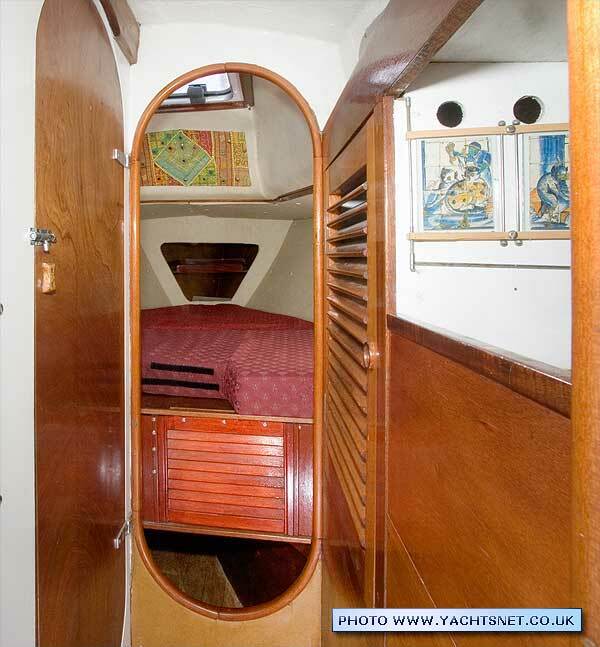 The Rustler 31 was designed by Russell Anstey and Kim Holman in around 1964/65, and is generally regarded as a bigger version of his famous earlier Stella and Twister designs, themselves a development of the Folkboat type. 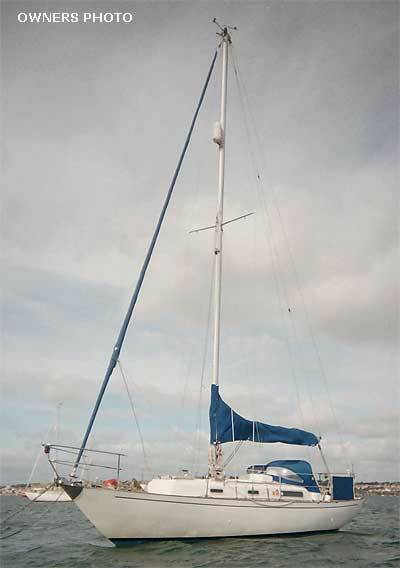 Later a larger version was built, the Rustler 36. 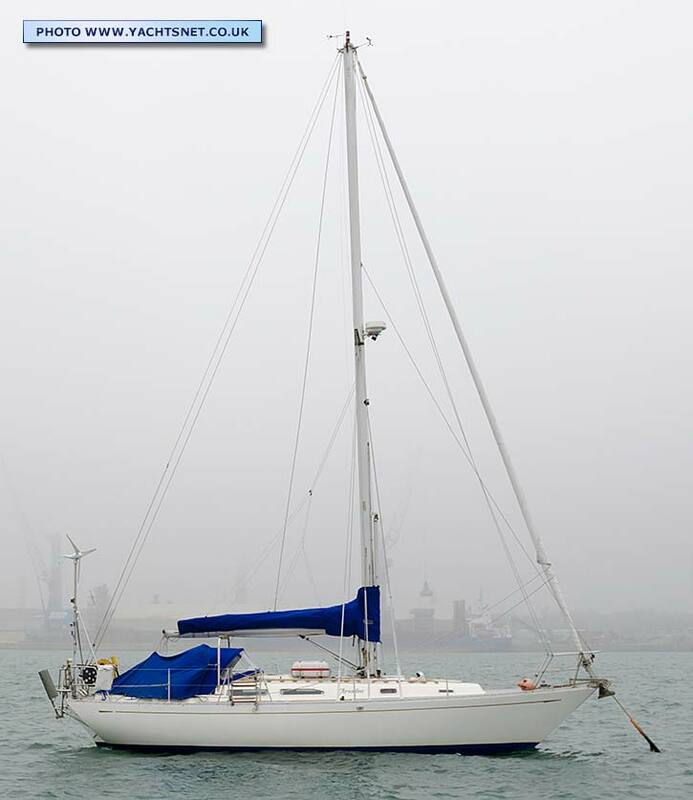 There is a definite family resemblance between these yachts, and they all share an excellent reputation for seaworthiness and all-weather speed.